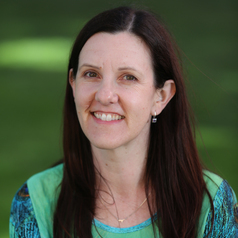 Dr Heather Bray is a Lecturer in Science Communication, whose research explores community understandings of, and attitudes to, the role of science and technology in food production. Her current focus is genetically-modified crops and food, and farm animal welfare. She is interested in how attitudes to agriculture and food are shaped socially, culturally and historically, and curious about the role of social media in shaping these ideas. She is motivated to improve the way the research community engages with the public on issues related to science and technology. She is also interested in how current research paradigms affect the development of early and mid career researchers. She has recently returned to full-time research after working for over 10 years in science communication, developing community engagement programs for agricultural research centres that use complex and controversial technologies. Her background is in agricultural science and she has worked as an animal scientist in both Australia and the Netherlands.